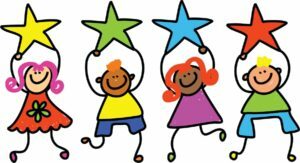 Why: To recognize and honor February’s “Super Star” students, we are hosting our monthly “STAR STUDENT” breakfast TOMORROW morning. We’re so proud of these Pre K-8th grade students who demonstrated good behavior choices, achieved good grades, and positively contributed to their educational experience and our school climate. 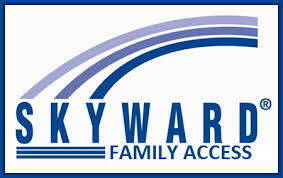 We are pleased to announce that the Skyward Mobile App is now available to download from the Apple or Google App Store for your smartphone and tablet devices. You now have access to your child’s student information while on the move. Mobile versions of Family access and student access will keep you fully informed, with immediate access to alert information, schedules, grades and more. 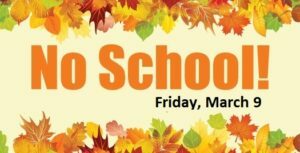 There will be a staff and student holiday Friday, March 30th, 2018 for Good Friday. We will have our fall school garden work day on Saturday, March 24th from 10:00 am to 1:00 pm. Please joins us to prepare our school garden for the new planting season. 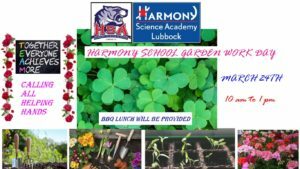 There will be free BBQ lunch for volunteers prepared by Harmony PTO. 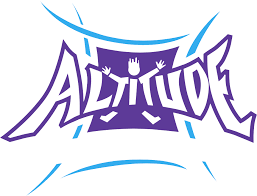 Please contact the front office more information and details about the school garden work day. 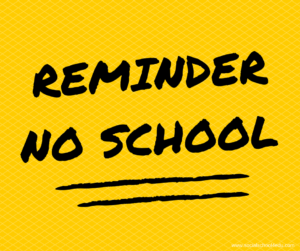 There will be no school for students on Friday, March 9 due to staff development. 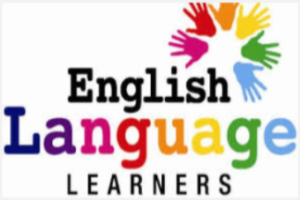 Join us to learn about the upcoming TELPAS and STAAR tests your child will take. Please call me if you have any questions. I hope to see you.